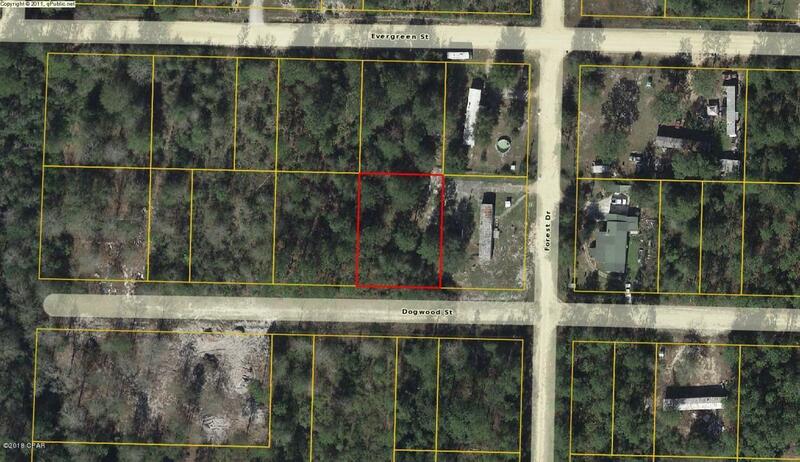 LOWEST PRICED LOT IN THE AREA. 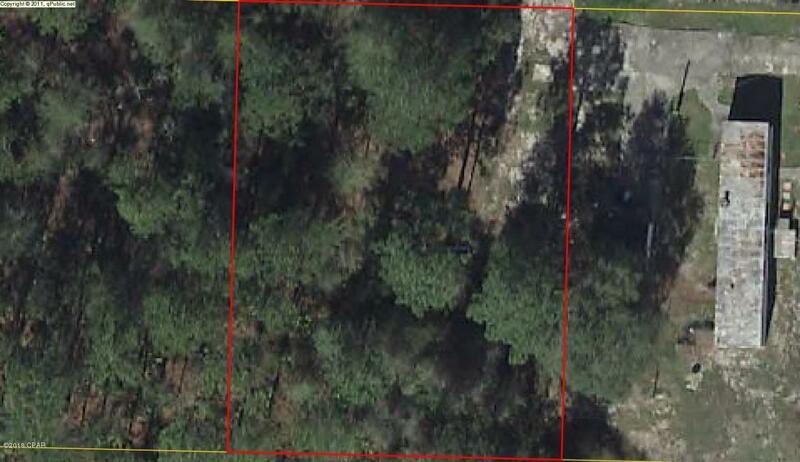 This is a great buildable lot in an up and coming area.Clear just a few trees and your ready to go. Or if you don't want to wait just pull in your mobile home. Power is close by. This lot is priced to sell. It would make for a great wedding/birthday present. Just 19 miles to the indoor mall in Panama City and all the local restaurants. Zone x so no need for flood insurance. Measurements are approximate if important please measure.